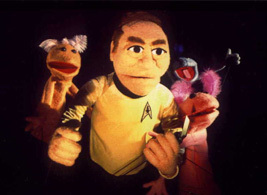 Puppet Performer for Television and film. 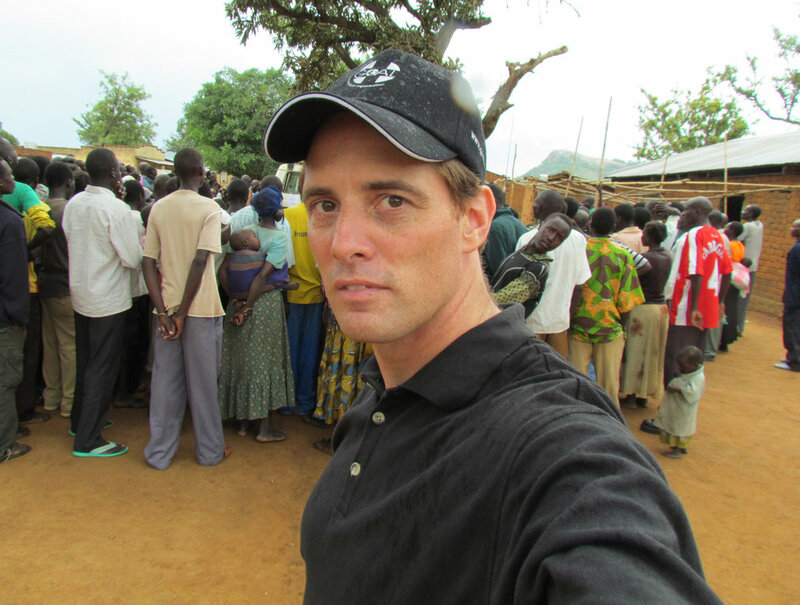 Developer of puppetry for humanitarian projects in East Africa and South East Asia. 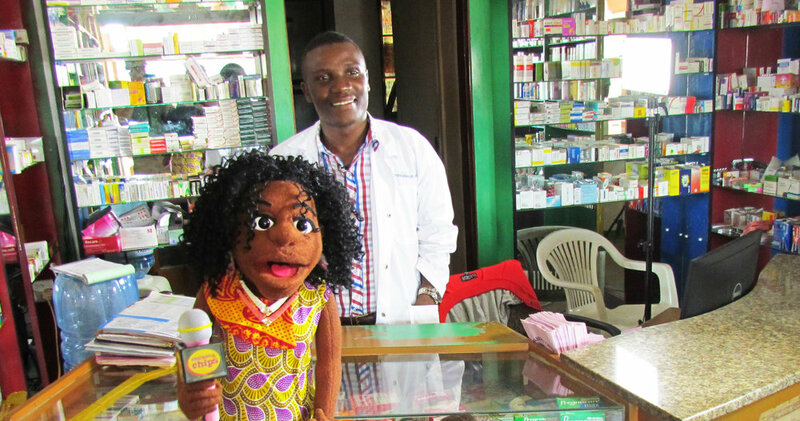 I am part of a team of puppet artists that develop and facilitate training in the developing world so that humanitarian organizations can use the art of puppetry to communicate messages of health, prevention, and positive social change. Tanzania-Video Puppet Training and Shooting "Katwe Corner"
Puppeteering and puppet building for the Ugandan television show "Chicken and Chips"
Article in Puppetry International about puppet workshops in East Africa. New Yorker Article-Peripheral Visions Intl. Bring the goat a little higher on the screen. We want to see him really run away,” the director Gosia Lukomska instructed. “Haunted Swordsman” a film by Kevin McTurk. This film is still being developed, and I am fortunate to be one of the puppeteers on this project. 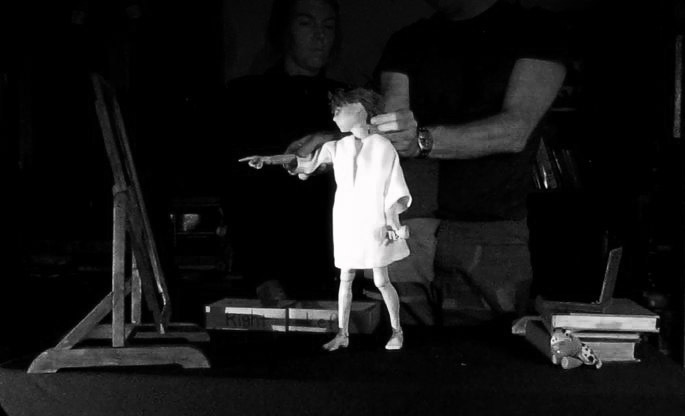 I also did some puppet building, but the sculpt of the figures and the design come from the incredibly talented team of artists that Kevin has assembled for this project. It’s an honor to put my hands on these figures. Commercial featuring Puppets of Roadkill dancing. Tales of Disaster Films- No Strings Intl. 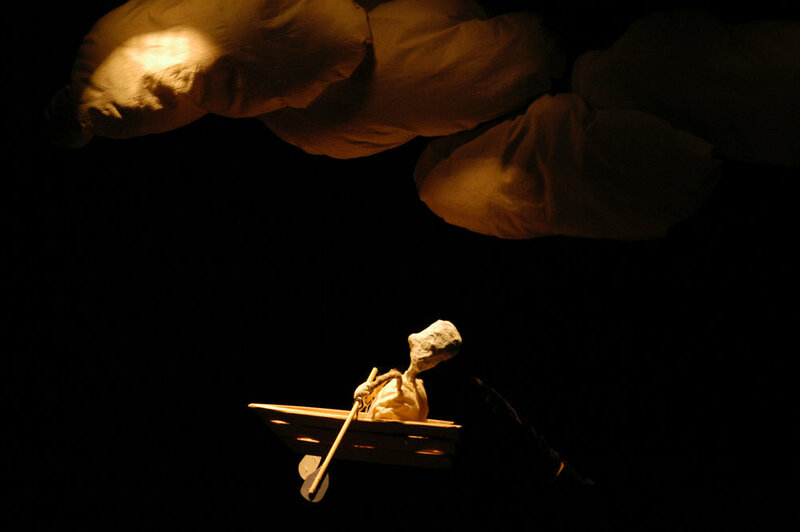 In addition to working for TV , Film and Theater productions, I have created my own theatrical works of puppetry that demonstrate different styles of puppetry. 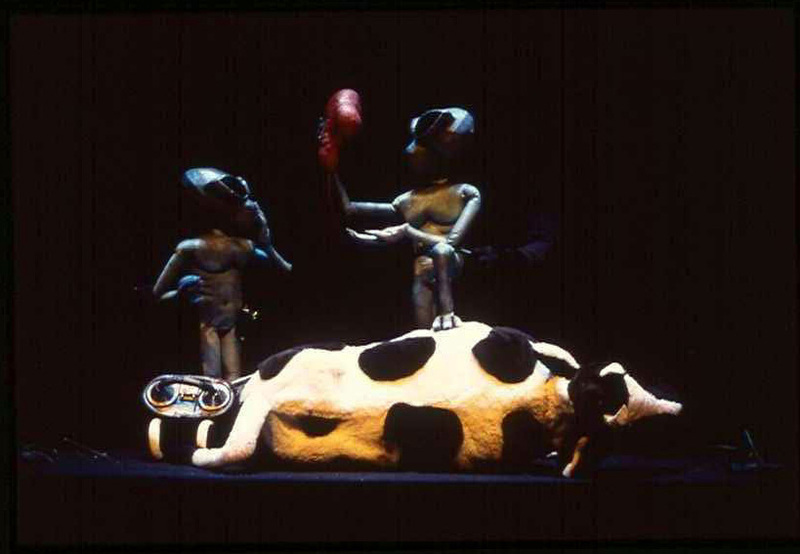 The film version of the puppet show AlienCow Puppet Show. The Electroconvulsive Puppet Show. A puppet show about the mysterious use of shock therapy to eliminate the symptoms of perceiving alternate dimensions while commuting to work. 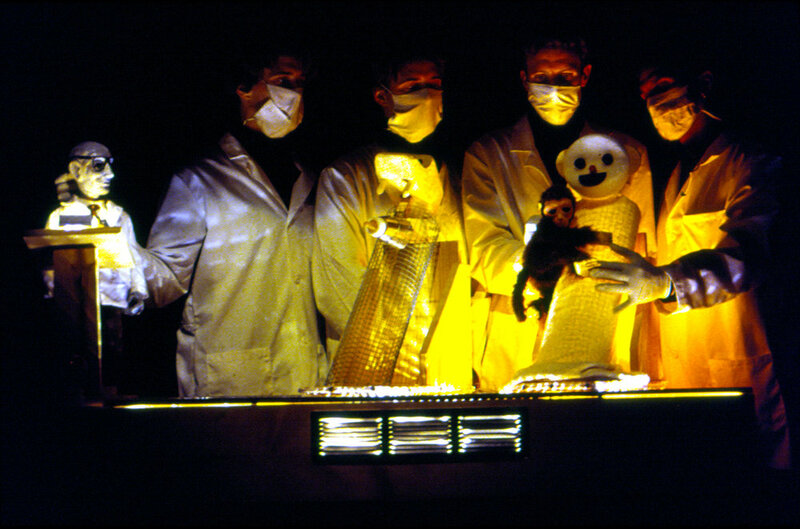 The famous "Terry cloth Mom" experiments performed on Rhesus Monkeys in the 1950s depicted in a theater puppet show.